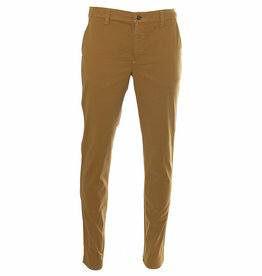 Like pyjamas for the outside world! 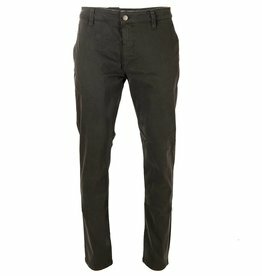 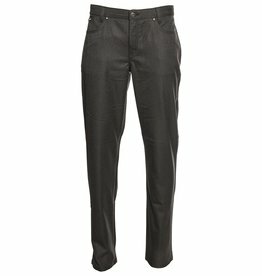 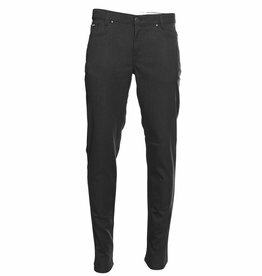 Charcoal Stretch Pant by Marco. 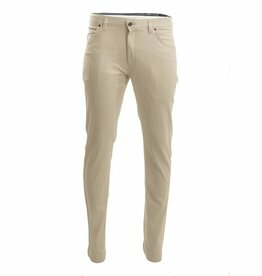 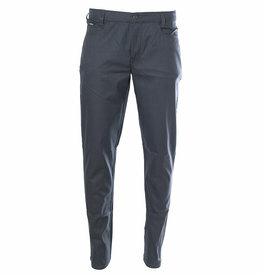 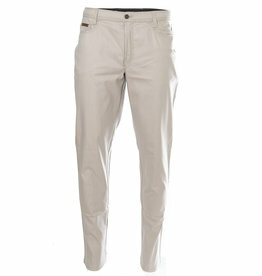 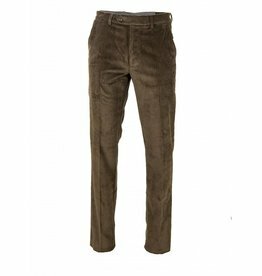 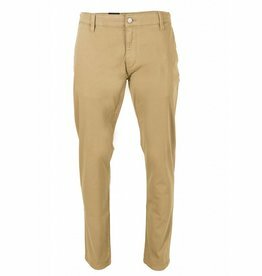 This incredible pant is made in Canada using a ridiculously comfortable stretch fabric and waistband. 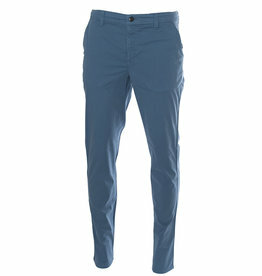 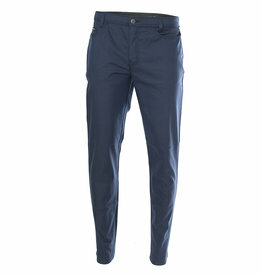 Aviator Blue Stretch Pant by Marco.